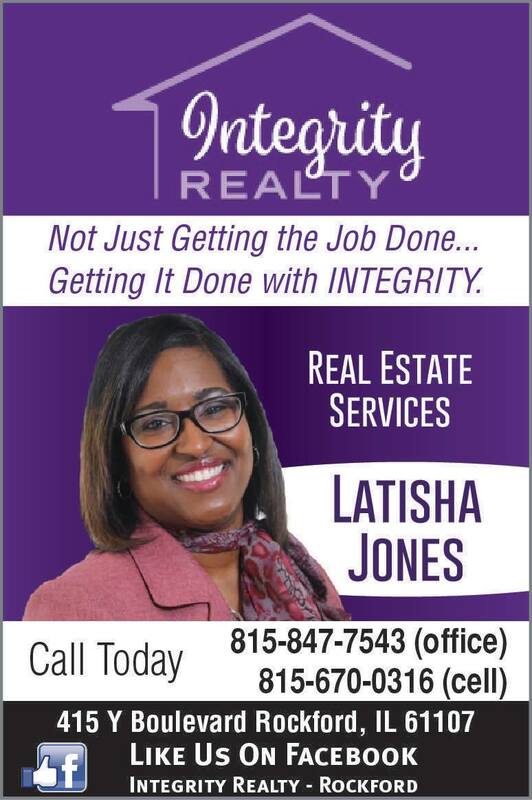 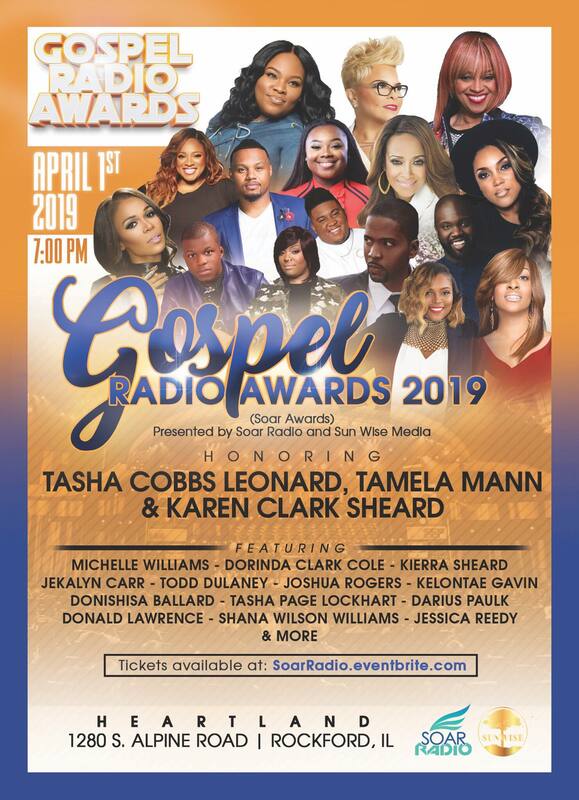 Two time Stellar Award winning internet radio station of the year! 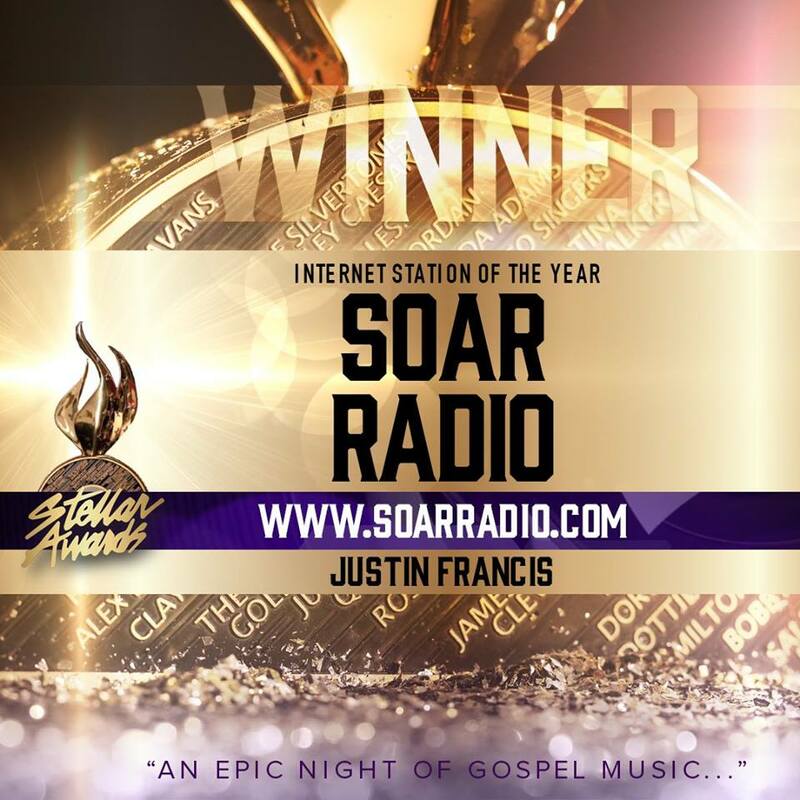 Proudly powered by WordPress	| Theme: Soar Radio by Sleak Design INC. 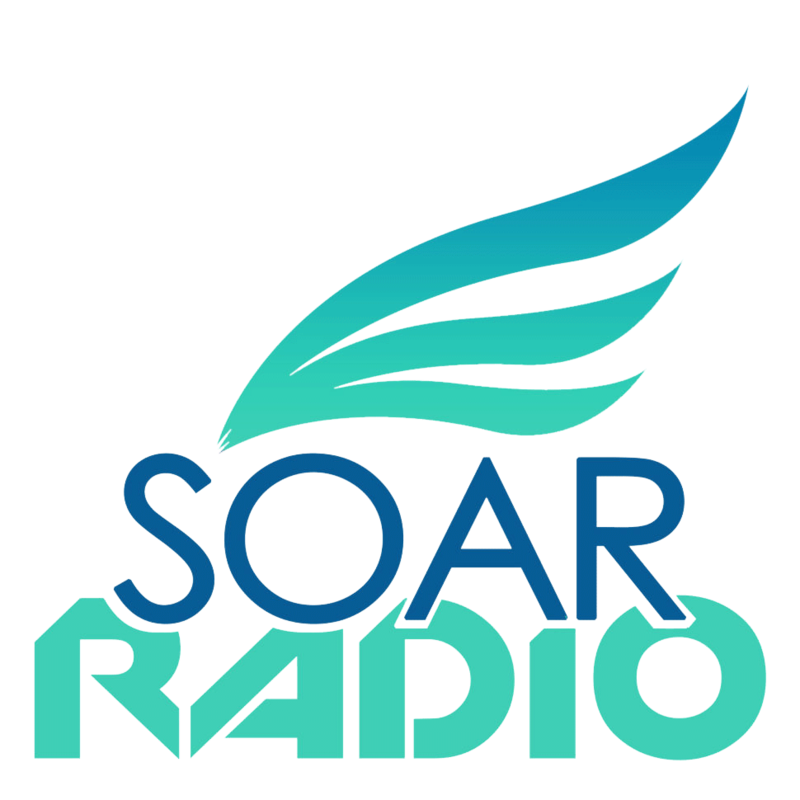 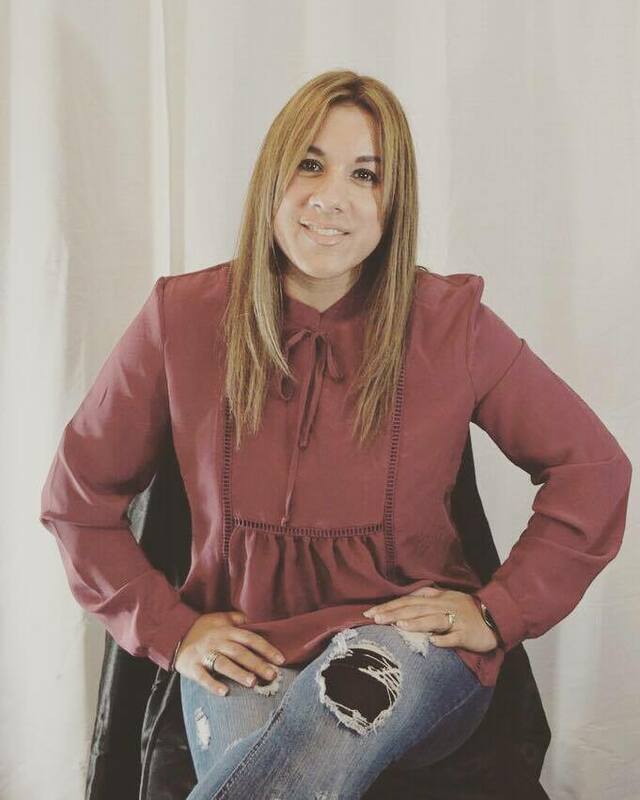 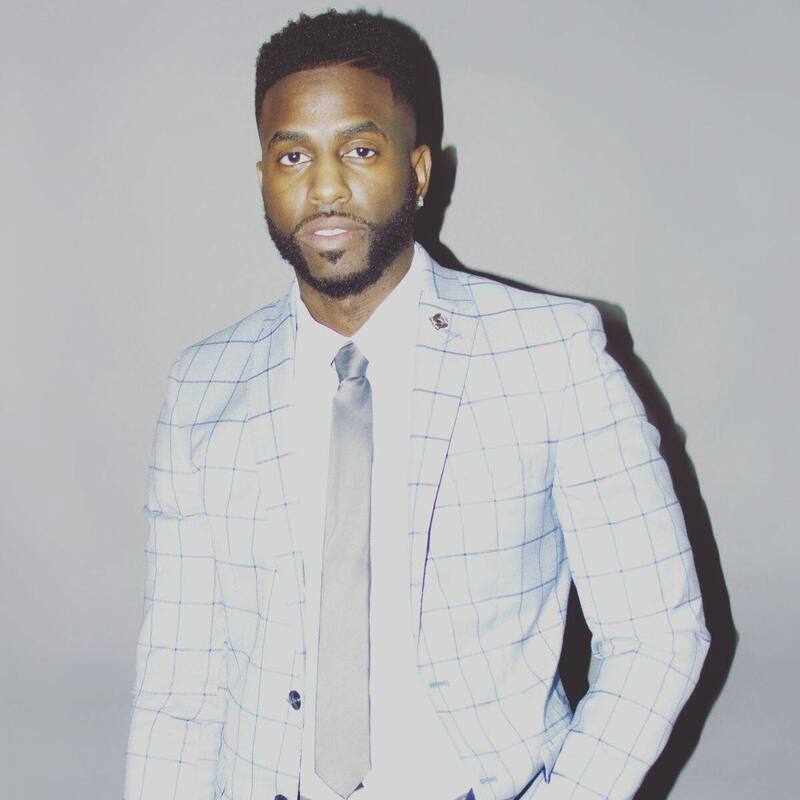 Welcome to Soar Radio Keep Up with Our latest News! 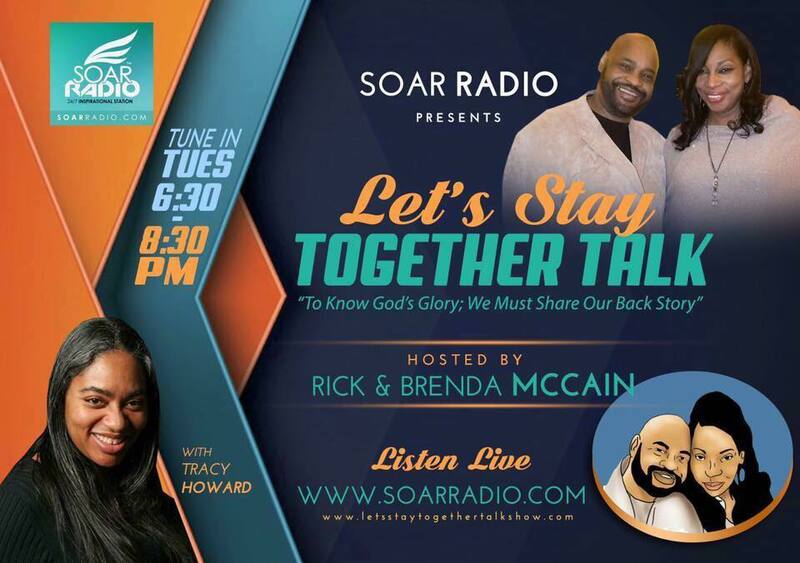 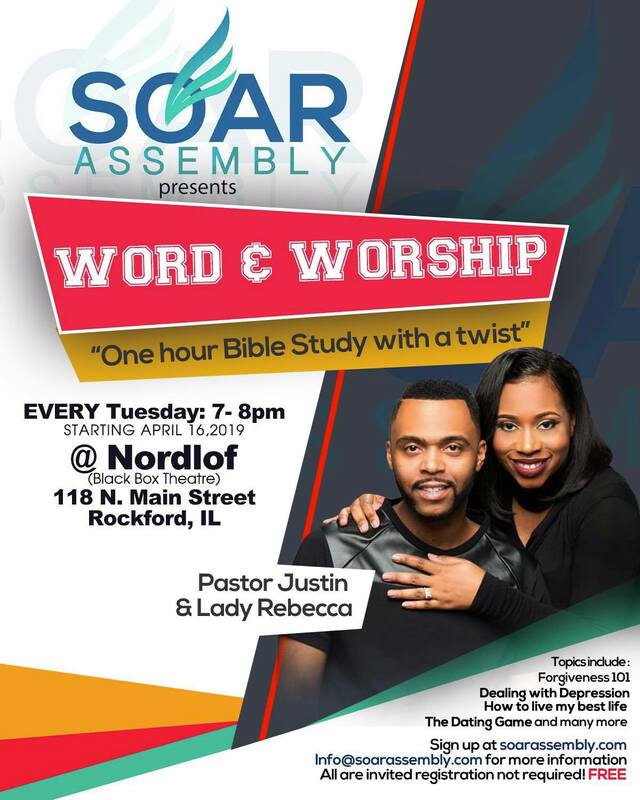 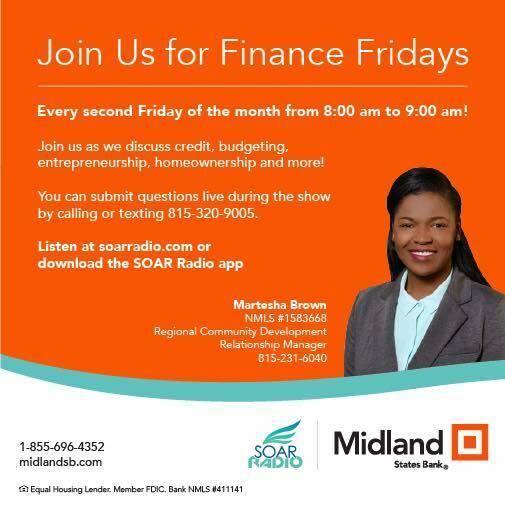 Welcome to Soar Radio Keep Up with Our latest Events!